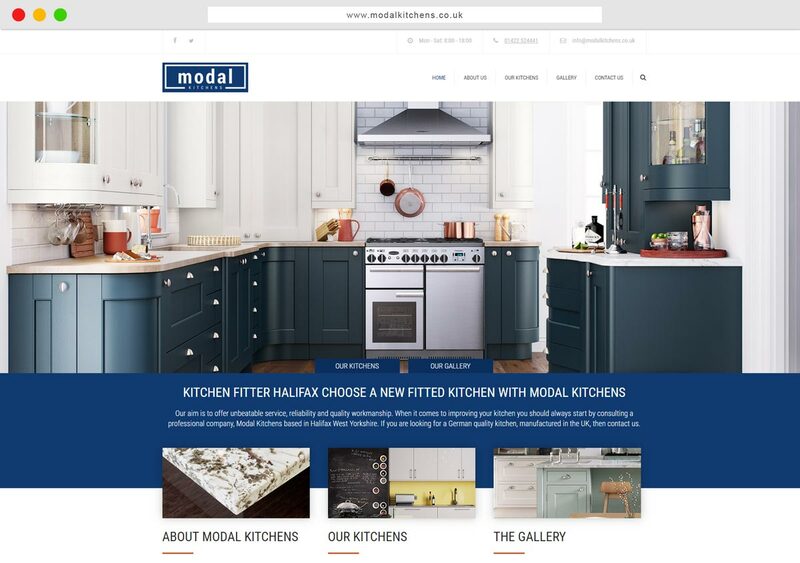 Welcome to Modal Kitchens. 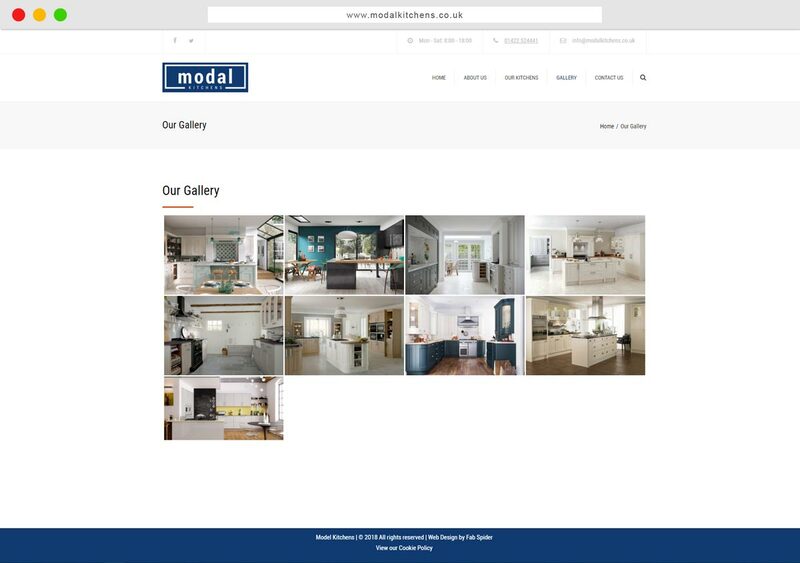 We have been working as designers and kitchen fitters for the last 10 years, using our talent, professionalism, and experience to create perfect kitchens. 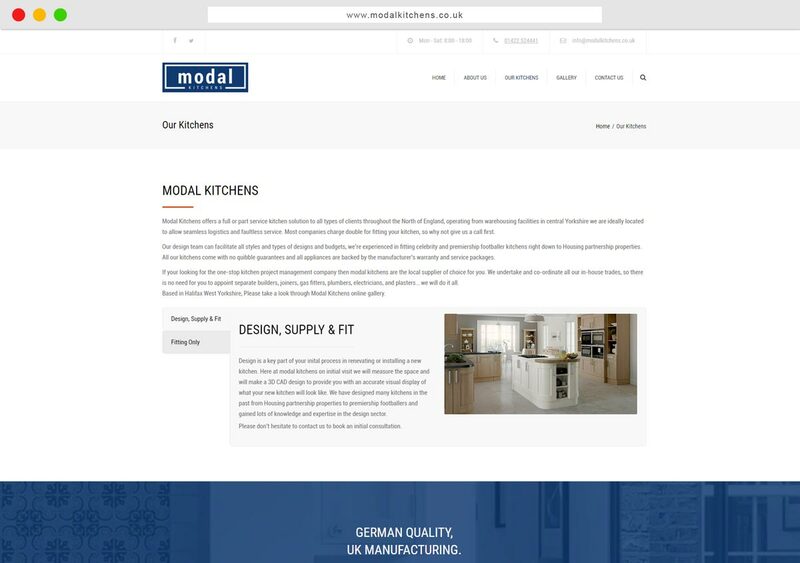 Our aim is to offer unbeatable service, reliability and quality workmanship. We are based in Halifax, West Yorkshire which gives us great accessibility to serve the Yorkshire area.